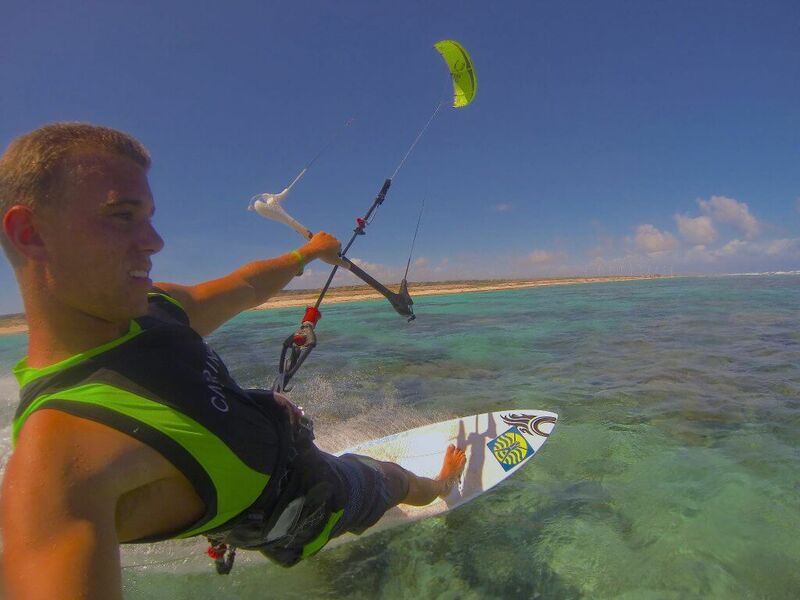 Aruba Kitesurfing School was founded in 2002. 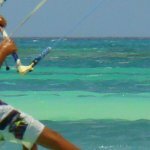 Aruba Kitesurfing School is a family owned business with a dynamic team with the best experienced instructors on the island of Aruba. 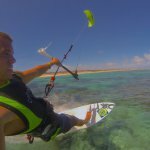 Aruba Kitesurfing School has the first certified instructor on the island, who has traveled all around the world surfing, bodyboarding, longboarding and kitesurfing in all kinds of epic conditions. Skimboarding and skateboarding are also extreme hobbies we enjoy. 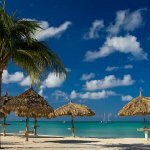 We benefit from Aruba’s year around winds and tropical weather. 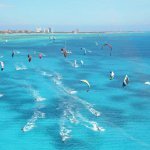 Aruba Kitesurfing School is also member of the international surfing association and international kitesurfing organization. 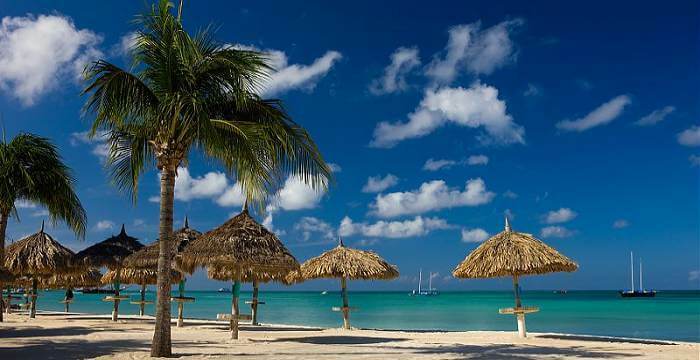 Aruba is situated in the heart of the southern Caribbean, just 15 miles off the coast of Venezuela. It is 19 miles long and 6 miles across at its widest point, with an approximate area of 70 square miles. 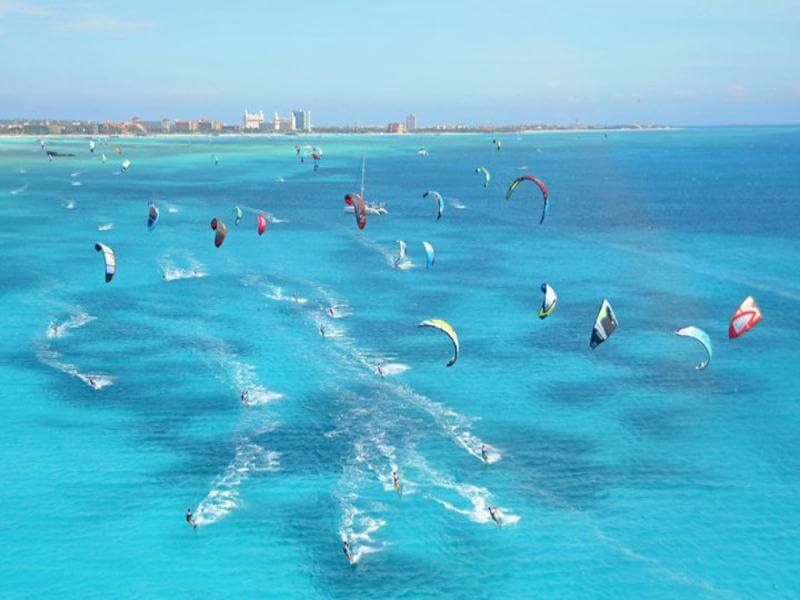 Aruba is a great kitesurf holiday destination for all levels of kitesurfing.